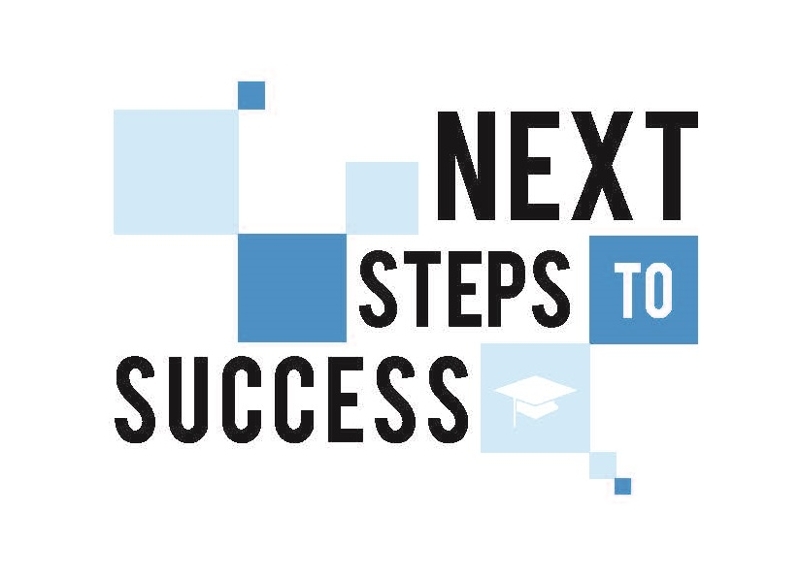 Your Next Steps to Success! Looking for ways to become more engaged in our community? If you're looking for internships, volunteer opportunities, service-learning placements, work-study, AmeriCorps, employment, or more this is the place for you! We will have a variety of community partners on campus for you to explore. This is also a great way for full-time staff to find places and causes to support by using their Community Engagement Leave. Stop by any of the Resource Fairs to learn all about the resources, services and perks available to you as an SLCC Bruin! Multiple academic departments, programs and college resources will be gathered in one place to help you get connected to campus! Also enjoy free food and prizes while you peruse! Club Rush is an event where all student clubs across campus come together and table their clubs for recruitment and also help students who have not previously been involved to learn more about the clubs on campus. Any student can join any club. With more than 70 clubs on campus, come and find out what club you want to join! Also enjoy free food and prizes! The events listed below are designed specifically for students from the listed community, but they are open to all students! The main purpose of these events is to create a social environment for students to initiate new, and strengthening existing relationships with their peers and advisors. Students will have the opportunity to meet with ODMA Success Coordinators to learn more about who they are and their commitment to their individual success.